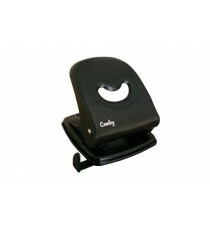 Product Lead time: 4 to 7 working days CROXLEY LIGHT DUTY PUNCH BLACK/BLACK 14PG .. 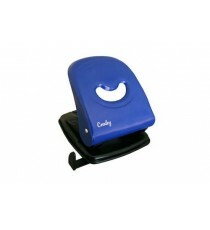 Product Lead time: 4 to 7 working days CROXLEY LIGHT DUTY PUNCH BLACK/BLUE 14PG .. Product Lead time: 4 to 7 working days CROXLEY LIGHT DUTY PUNCH BLACK/RED 14PG .. 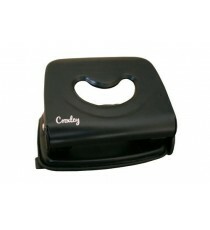 Product Lead time: 4 to 7 working days CROXLEY MEDIUM DUTY PUNCH BLACK/BLACK 30PG - METAL .. 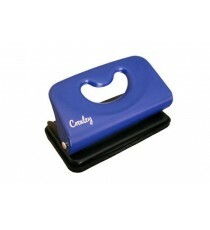 Product Lead time: 4 to 7 working days CROXLEY MEDIUM DUTY PUNCH BLACK/BLUE 30PG - METAL .. 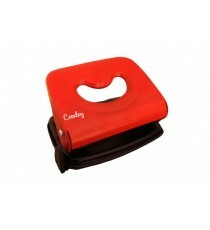 Product Lead time: 4 to 7 working days CROXLEY MEDIUM DUTY PUNCH BLACK/RED 30PG - METAL .. 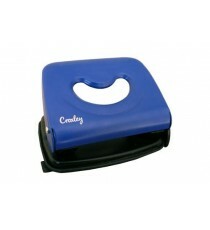 Product Lead time: 4 to 7 working days CROXLEY STUDENT PUNCH BLACK/BLUE 8PG .. 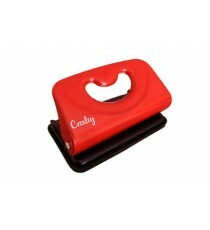 Product Lead time: 4 to 7 working days CROXLEY STUDENT PUNCH BLACK/RED 8PG .. 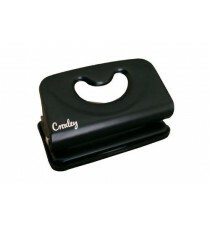 Product Lead time: 4 to 7 working days CROXLEY STUDENT PUNCH BLACK/BLACK 8PG .. 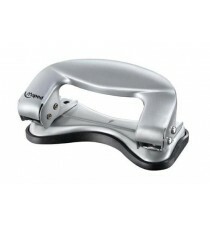 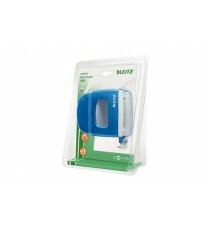 Product Lead time: 4 to 7 working days MAPED GREENLOGIC COMPACT SLIM 2 HOLE PUNCH CARDED 72% RECYCLED MATTER .. 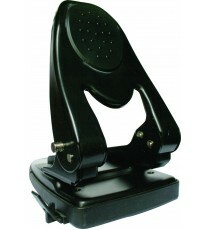 Product Lead time: 4 to 7 working days Marlin school punch 2 hole .. 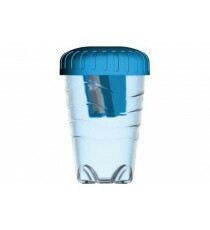 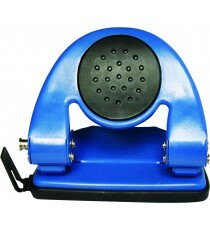 Product Lead time: 4 to 7 working days WOW Perforators Nexxt Series, 3 mm, metallic blue with pearl white .. 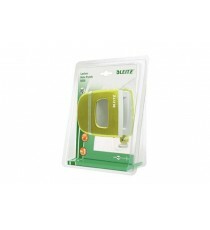 Product Lead time: 4 to 7 working days WOW Perforators Nexxt Series, 3 mm, metallic green with pearl white .. 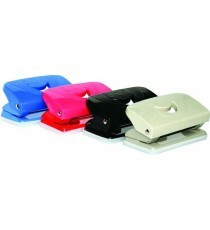 Product Lead time: 4 to 7 working days WOW Perforators Nexxt Series, 3 mm, metallic pink with pearl white ..